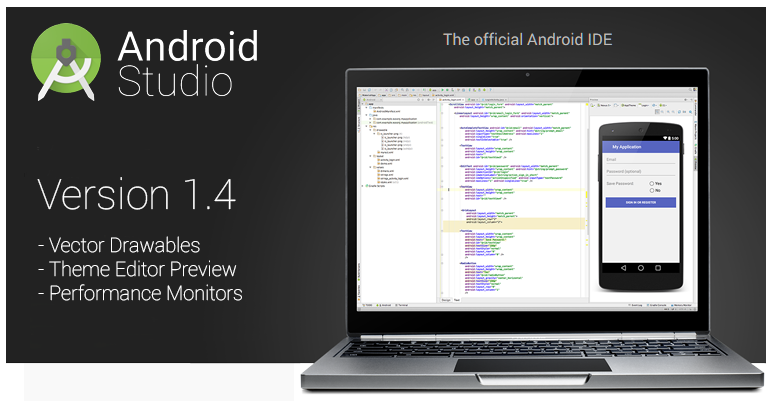 The first Android Studio v1.4 preview release came out just a short six weeks ago, and now it's moving into the Stable channel, right on schedule. The features remain largely the same as the original v1.4 preview, but a ton of bugs have been fixed and a few of the capabilities have been improved in some awesome ways. 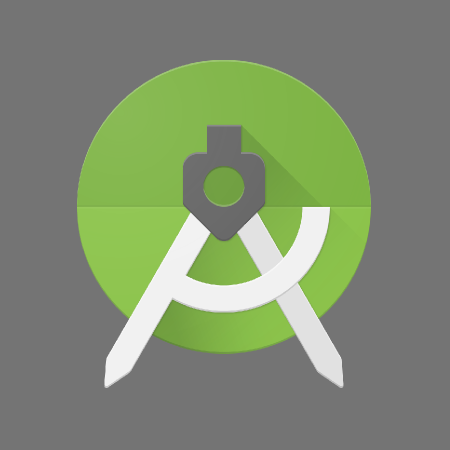 With the official stable release of Android Studio v1.3 a couple of weeks ago, it's time to begin testing the next string of new features. 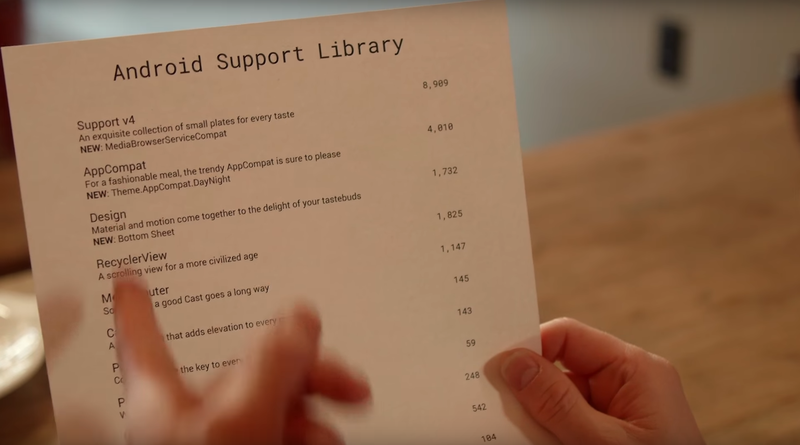 The first preview release of version 1.4 is now in the Canary channel, and it's sporting some big new features. 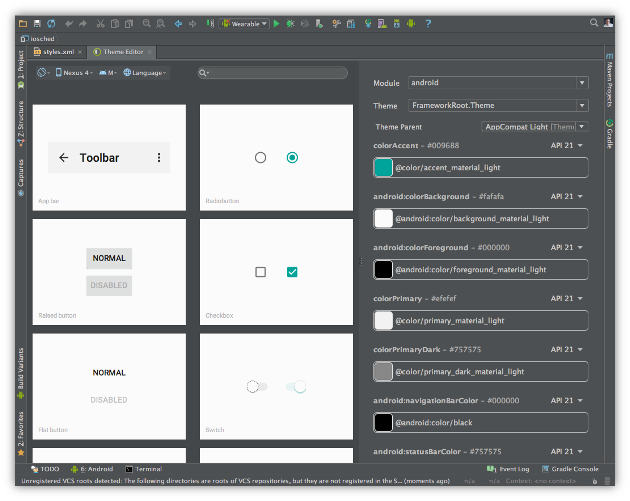 The Android Tools team has been working on the new theme editor first demonstrated in the I/O session titled What's New in Android Development Tools. There are also new performance monitors for GPU and network activity, a vector asset wizard for turning SVG files into XML vector drawables, and a few new lint checks. The new theme editor examines the styles in a project and displays visual samples of what controls should look like on a live interface.